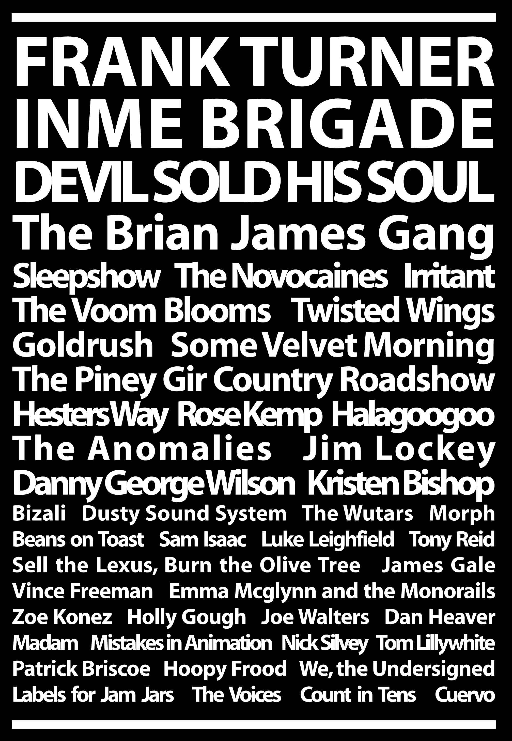 Check out what happened last July, or click on the headings below for information on every aspect of 2000trees Festival. If you’ve still got questions you can head to our Frequently Asked Questions page here. A little luxury goes a long way at a festival as lively as 2000trees – we haven’t won five national awards for nothing ya know! 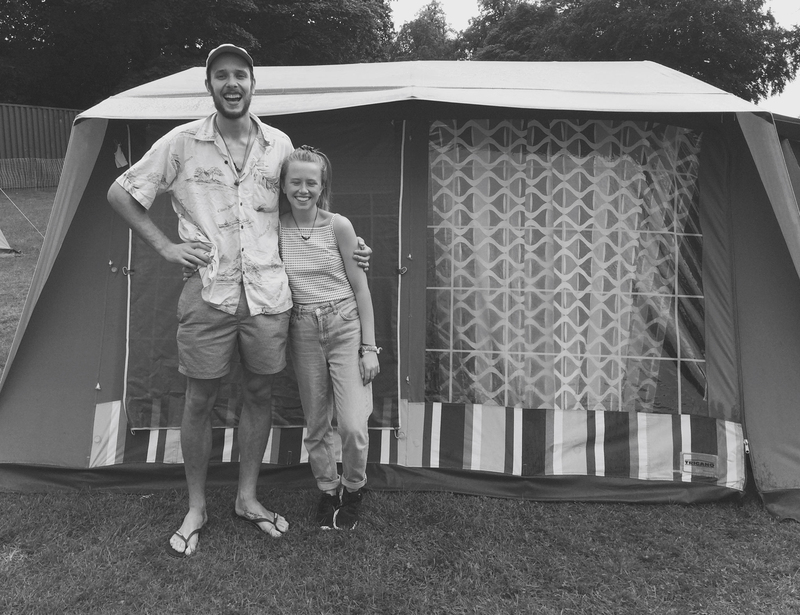 We’ve got perfectly pre-pitched, beautiful bell and versatile vintage tents to suit all tastes and budgets, leaving you free to enjoy fun times with friends and family in a relaxing, stylish and boutique camping environment. Tangerine Fields is every festival campers’ dream. Bright, airy and affordable, our range of tents house families of up to 8 people with plenty of room spare to store all your weekend essentials. And for those that like to travel light, we can fill the tent for you with all the kit you need to camp, from airbeds to head torches. There’s even one with BlackOut bedroom technology for those that like to sleep in the morning! Better still, we’ll ensure you’re pitched with your friends no matter how big your group or how late they arrive to the festival. With prices starting from £30 per person for the whole event, a booking with Tangerine Fields means all you have to do is turn up, move in and enjoy the festival. 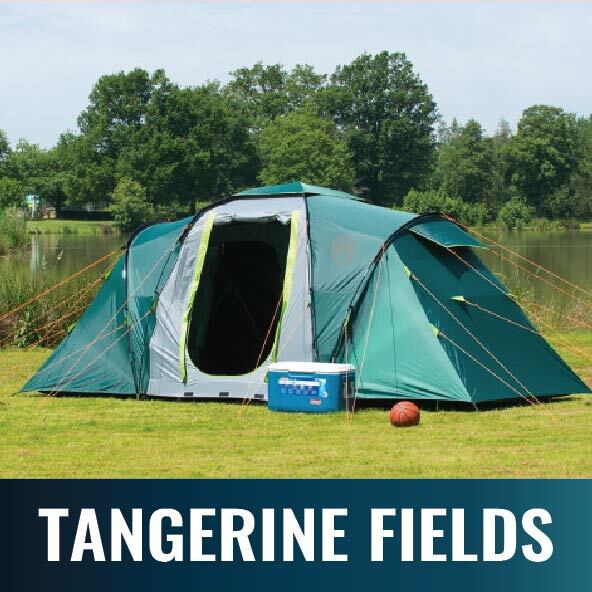 Visit www.tangerinefields.co.uk for more information and bookings. 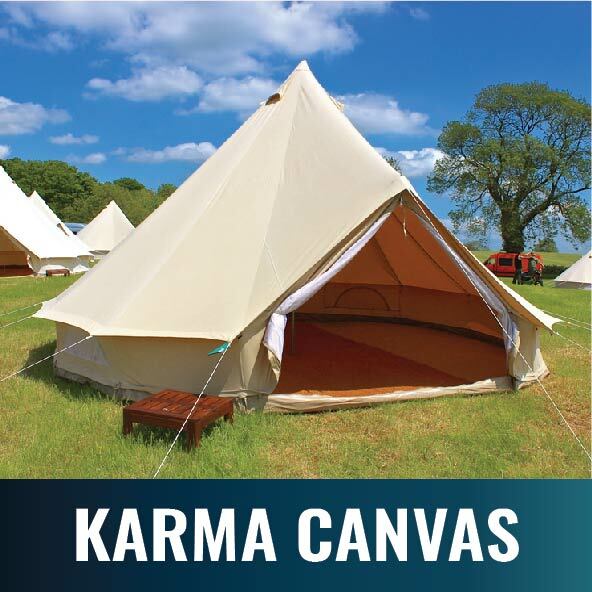 Offering beautiful, 4, 5 & 6 metre cotton canvas bell tents for hire – the perfect way to sleep under the stars at 2000trees. Each tent will be finely furnished with comfy queen/single air mattresses, coir matting, a table and fairy lights, creating real camping chic. 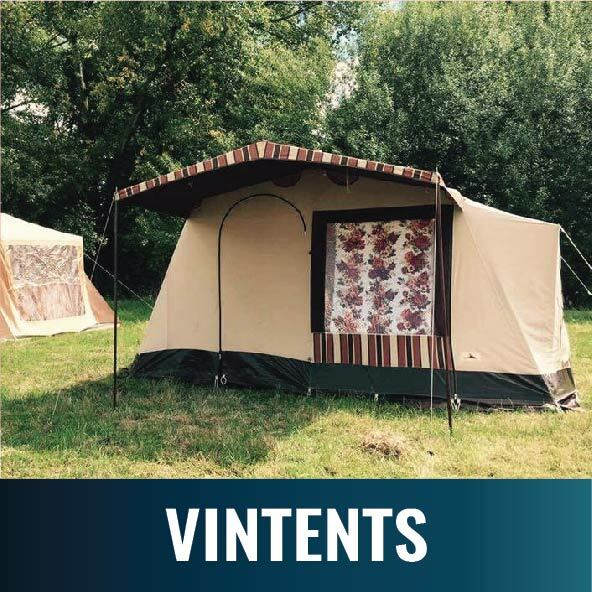 Vintents’ collection of vintage canvas tents is unique, with variations in style, colour and design creating a classic look that is ideal for festival getaways. Spacious, stylish and cosy, they are split 50/50 between a cotton-canopied sleeping compartment and a living area. Cooler in the sun and warmer on wild and windy nights, these canvas tents are perfect for couples, groups of friends and families. Broadly rectangular in shape, the site is 500m at its longest point with the Main arena, Main stage, Neu stage at bottom end and the accessible camping in the centre. Two large music tents (The Cave & The Axiom) are situated in the centre of the site. 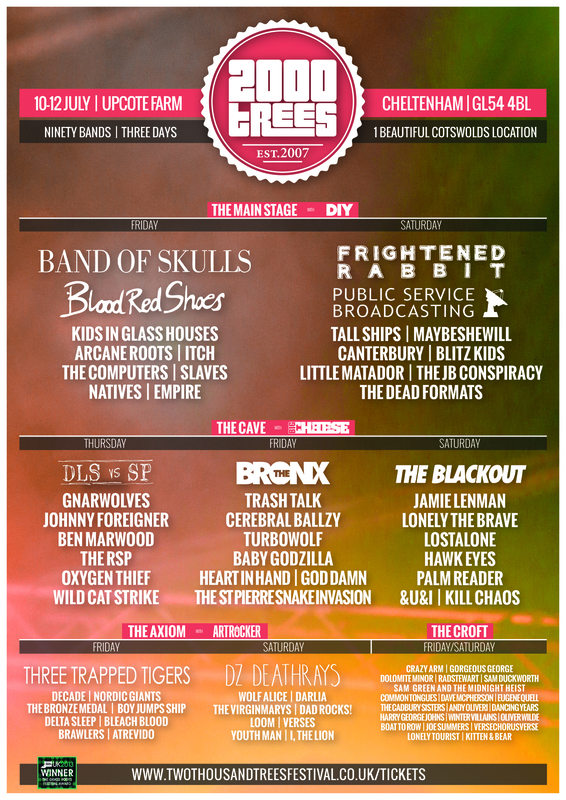 The Forest Sessions stage, and chill out areas are found towards the top end of the site. The site is based on a sheep farm and as such the majority of the site is a field without solid road ways. A free ticket for a personal assistant is available to any deaf or disabled person who would be unable to attend without their presence and who has bought their own ticket. We have three viewing platforms available. One is situated at the Main Arena, one at the The Cave tent and one at the Axiom tent. Access to these platforms will only be granted to people wearing a viewing platform wristband. You will also receive a lanyard to allow one companion access along with you. Accessible camping is situated just inside the main pedestrian entrance which is the centre of the site with close proximity to facilities. An accessible toilet will be in this campsite. There are no showers on site. A 24-hour level access charging point for power chair batteries will be located in the Wristband Exchange (main entrance tent) 10m from the accessible campsite. Information during the festival will available from the same tent. Assistance with luggage is available upon request at arrival. – We will then issue the 2:1 ticket to you manually. – Upon entrance you will just need to bring your Etickets. Customers making use of the 2:1 scheme and access facilities on site should proceed directly to the ‘Guest list’ queue at the Wristband Exchange (main entrance tent) to get their wristbands, passes and assistance upon arrival. Blue Badge parking spaces do not need to be pre-booked. Upon arrival at 2000trees please show your Blue Badge to a member of the car parking team and they will direct you to the correct spot. Blue Badge parking is directly outside the main pedestrian entrance. Strobe lighting may be used at any time during the festival. 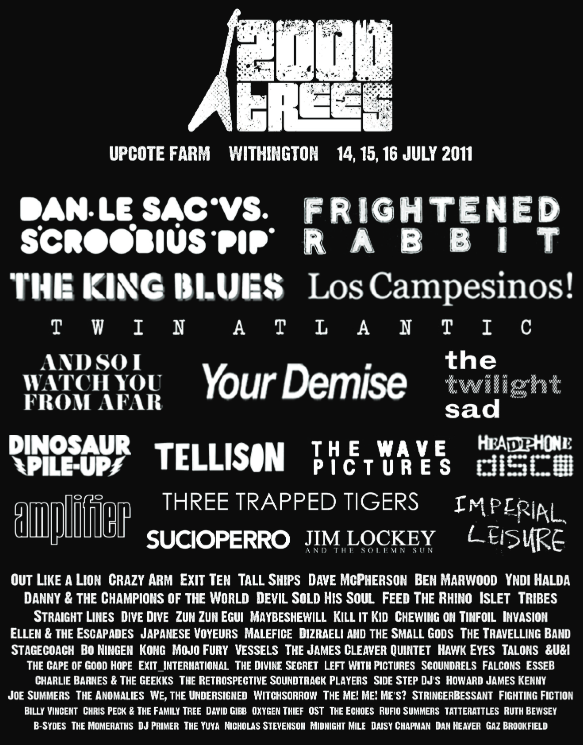 Assistance dogs are welcome at 2000trees. Please let us know if you intend to bring an assistance dog using the Access requirement form. A refrigerator will be available for medications located with our First Aid provider in the centre of the site. All medicine must be clearly labelled including the owners full name & telephone number. Medication is left at the owners risk and must be collected before the site closes at 12midday on Sunday. Here you will find information on what volunteer positions we have available, what duties you will be asked to perform, the benefits of being a part of the stewarding and volunteer team, and details of how to apply. Applications open in February each year. 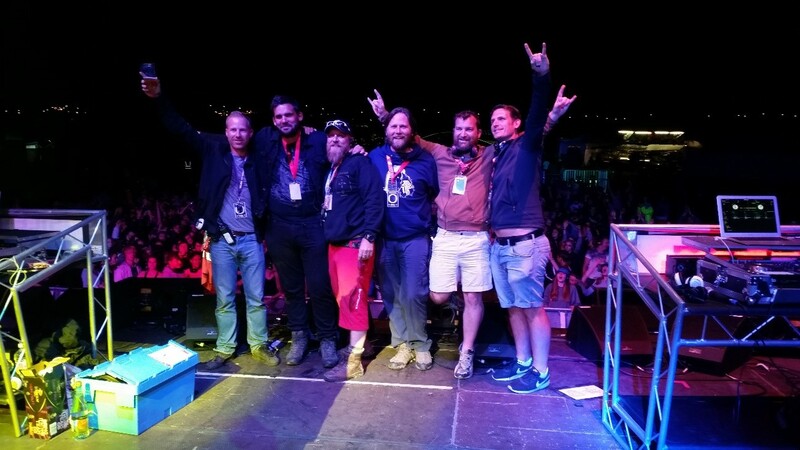 Traffic Team – The Traffic Team is the most important volunteer team on the whole festival site, and is concerned with the smooth flow of traffic in to, through, and back out of the festival site. We are currently reviewing our traffic team recruitment, and more details will be available in February. Site Stewarding Team – The Site Stewarding Team carries out a variety of functions across the whole site, with the focus on keeping a watchful eye on the festival guests to help ensure that the festival runs safely and smoothly. – Monitoring campsites to ensure that roadways and pathways remain open. – Working with the security team to monitor stage capacity and crowd behaviour. – Manning various road crossings to ensure that pedestrians are stopped when vehicles are moving along the roads. – Manning wristband checking points. – Assisting other areas of the festival as required. 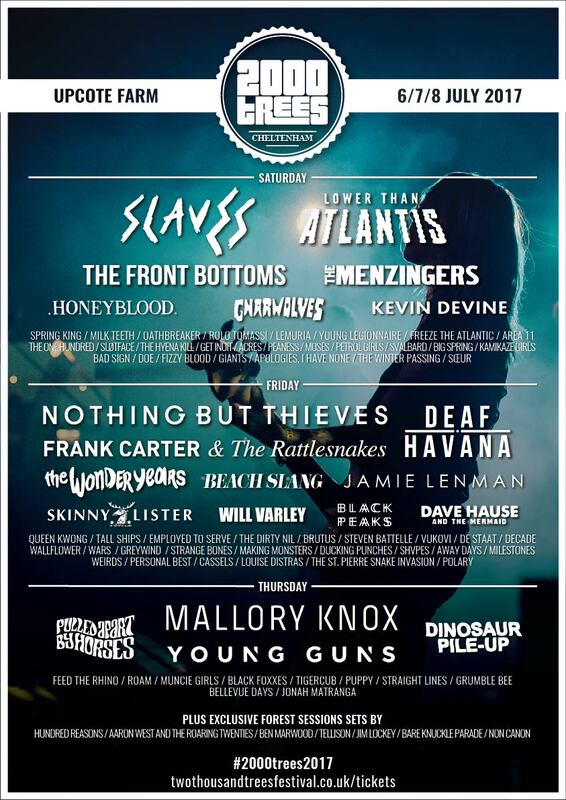 As well as free entry to the festival, for each shift you work you will receive a sandwich and a drink. When you arrive on Wednesday afternoon, we’ll lay on some food and drinks to help you settle in to the site, and get to know everyone after the briefings have finished. As a site steward you will be given access to camp in the VIP backstage area of the site, which also gets you in to our exclusive VIP bar, where you can avoid the crowds, and rub shoulders with the bands. You will be allocated to a team when you arrive on site. Sunday Breakdown Team – The Sunday Breakdown Team works closely with the festival organisers to start packing the festival away. It is hard physical work, and involves lots of heavy lifting and unglamorous work. However, it does mean that you get to enjoy the whole festival. – Taking down and packing away tents and marquees. – Taking down fencing and fencing covers. – Taking down and packing away site decoration pieces – e.g. large heavy sculptures. – Collecting and packing away site stake markers. – Stripping bar decorations, and moving (very heavy) bars to storage barns. – Collecting and moving tables and chairs from across the site. – You will be expected to work from 10am to 6pm. 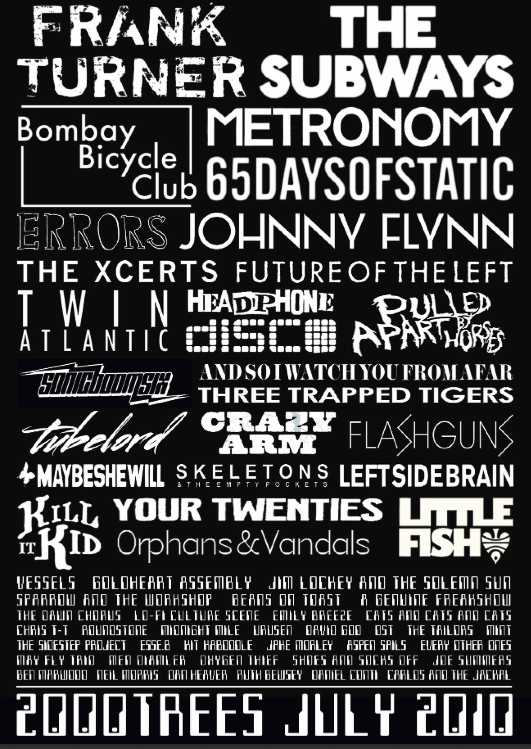 – A refundable cash deposit of £150 is payable on arrival at the festival site. – All you then need to do is to turn up to the festival, enjoy yourself, and then report to festival reception at 10am on Sunday 14th July. – This deposit will be refunded to you once you have completed your full day of breakdown work. – If you turn up hungover or otherwise unable to work, you will be sent home, and will not have your deposit returned to you. 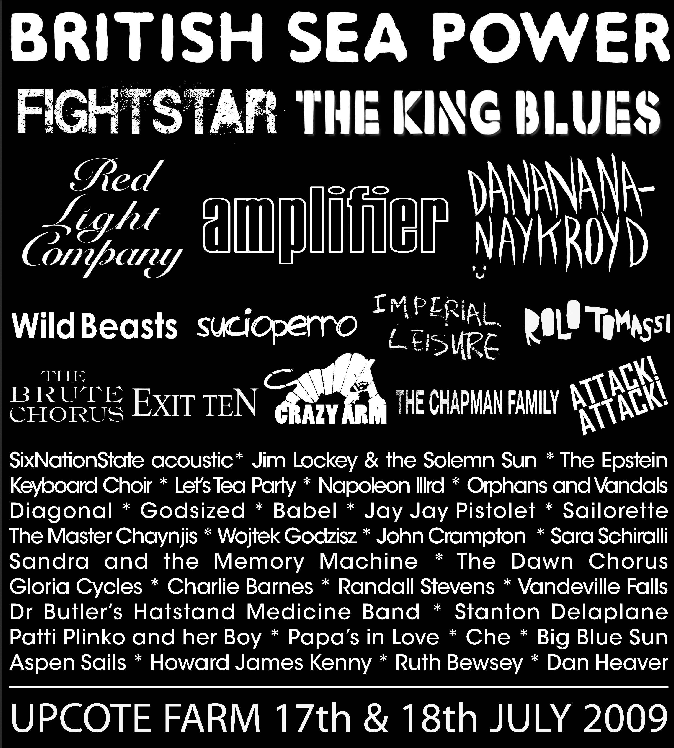 We do not operate a deposit scheme at 2000trees – we prefer to operate on a relationship of mutual trust, but we do charge a non refundable administration fee of £10 for each application for site stewards that is accepted – we will send you details of this when your application has been accepted. We understand that plans change, issues arise, and for a variety of events outside of people’s control, you may not be able to come along and be part of the team as you originally planned. 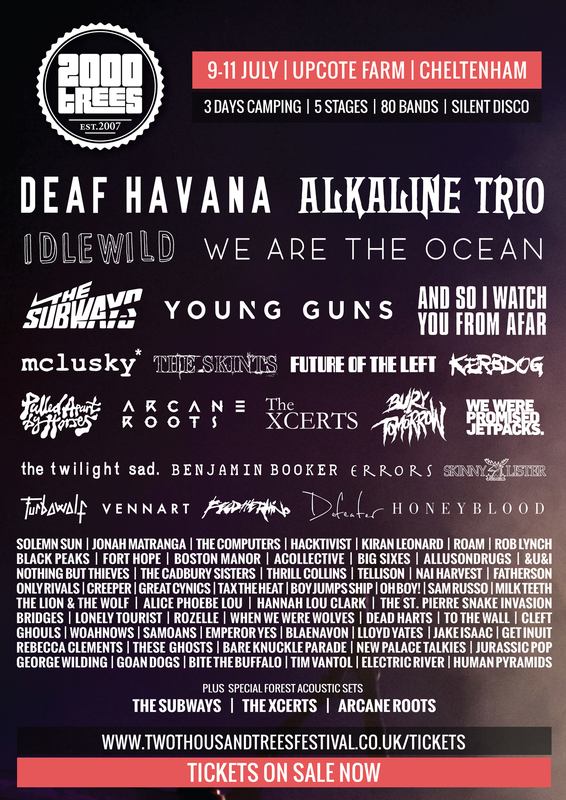 This is fine, but please, please, please let us know as far in advance as possible so that we can amend our record accordingly, and in any event by the weekend before the festival. If you do turn up to the festival site, but do not participate in all of the shifts allocated to you, you will be charged the price of a full price festival ticket, and by proceeding with your application you agree to this charge being made. Regrettably, we are not at this time able to provide transport to or from the festival site for our volunteer team, and you will therefore have to arrange your own transport. If this situation changes, we will update this page accordingly. Applications for all places open in February. Places are strictly limited, and you can apply for the position of your choice by using the links below. Follow the links below to apply. 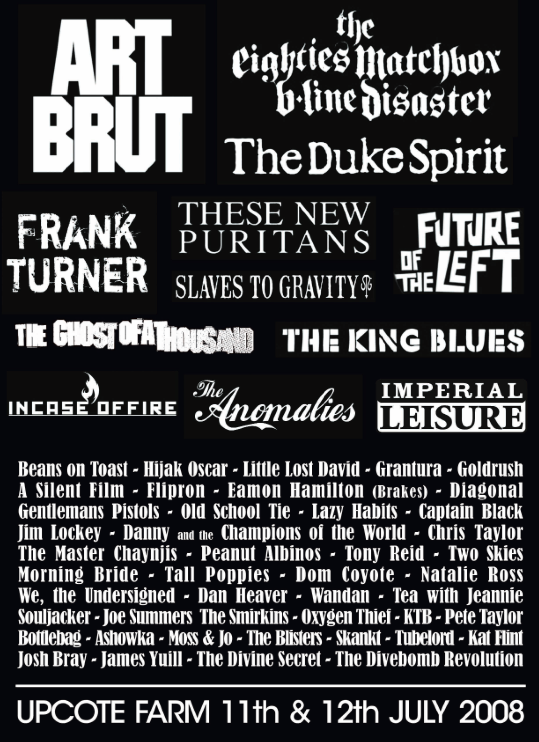 2000trees is committed to accommodating the needs of stewards with disabilities who wish to join the stewarding team. 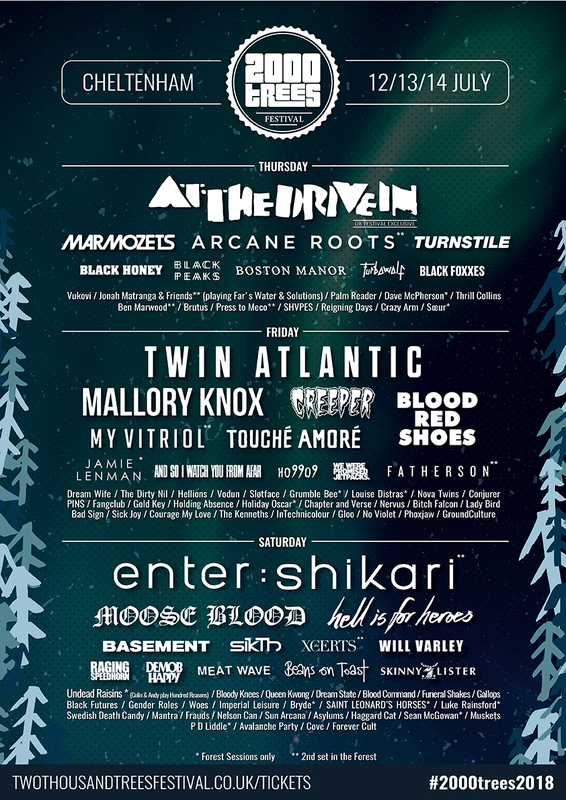 – Please note: 2000trees is not able to provide Personal Assistants for volunteers – it is the responsibility of the volunteer to source an appropriate person who is aged over 18. – For more information please see our access information section. 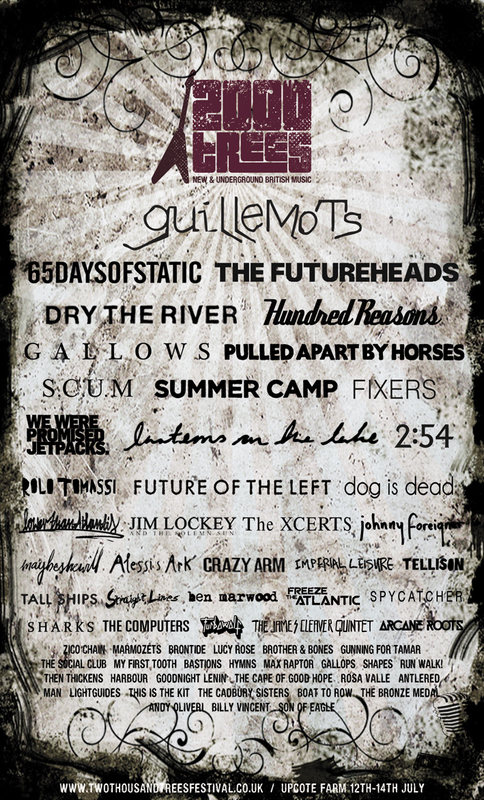 If you’re interested in trading at 2000trees please fill in the following questionnaire & if your stall looks like it might fit in with our existing stalls we’ll send you an application form in due course. Band application for 2019 have now closed. 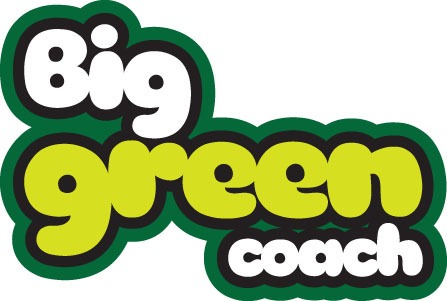 Big Green Coach will once again be operating the Official festival Shuttle Bus Service between Cheltenham Spa Train Station and the 2000 Trees Festival site as well as a BRAND NEW coach service DIRECT from LONDON. (See here for direct London service). We will be operating a BRAND NEW coach service DIRECT from LONDON as well as the Official Festival Shuttle Bus Service between Cheltenham Spa Train Station and the 2000 Trees Festival site. BRAND NEW for 2019. Travel in comfort and style from London Victoria Coach Station direct to the festival gates. Save yourself time, money, changing trains, using shuttle buses or finding a designated driver – our coach service is dedicated to you and your fellow festival goers. DIRECT from London Victoria.